David Guetta recently broke down a formula for success. He said success is mostly down to hard work and luck — not talent. His formula for success is “talent 20 percent, work probably 70 percent and 10 percent of luck.” In fact, he credits his long lasting career to hard work and persistence. 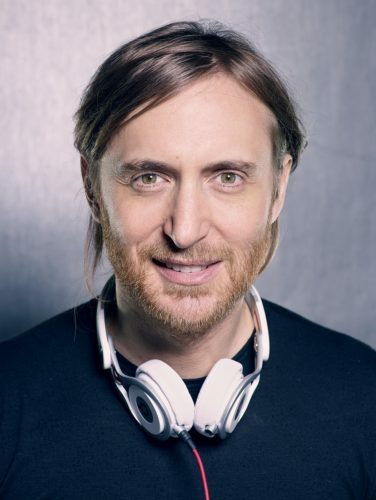 Guetta’s dream collaboration is Adele. “There are many people that I want to work with. I would love to work with Adele, which I never did. But, at the same time, probably the biggest dream is to find a new Sia. Someone that can write and sing and that is unknown and that we can develop something together. That’s the ultimate dream really.